Designing and manufacturing innovative earthmoving equipment that delivers more efficiency to our customers out in the field. Let’s break ground! Intuitive design meets practical application. At Metalcraft, we manufacture high-quality equipment that can handle tough jobs and and even tougher terrains. Smart, yet simple design allows our products to make even your most punishing jobs look like a piece of cake. 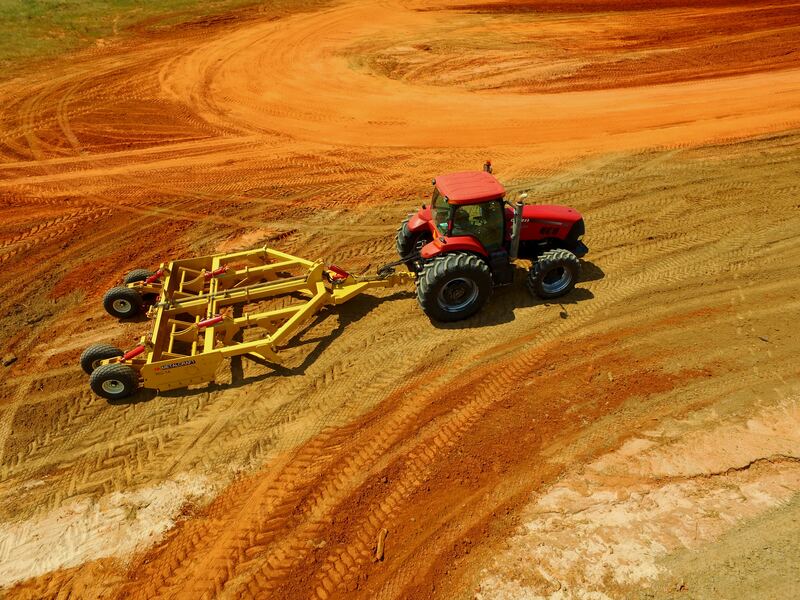 Agricultural, Construction, Excavating, Mining and more. Take dirt, gravel or any other material from point A to point B with our 2814WT ejector scraper. This product’s heavy-duty structural design can handle the most rugged conditions over the course of its extensive lifetime. Move challenging bulk material with ease when using our 2414D and 2814D pivot dump scrapers. The gate opening and clearance of these robust machines will allow you to unload the worst soil imaginable. 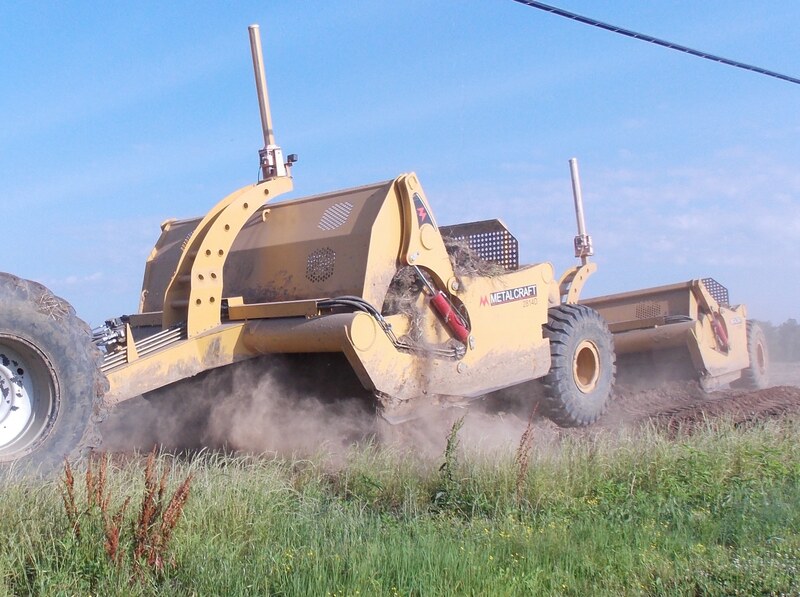 Get the smooth roads you’re looking for with our RG-14 grader. This piece of equipment is merciless on the ground below but offers a gentle ride with minimal bouncing at 12 mph or more. These attachments do small things exceptionally well and save our customers from unwanted hassles. Think Metalcraft for quality, quick-turn dozer ripper attachments. 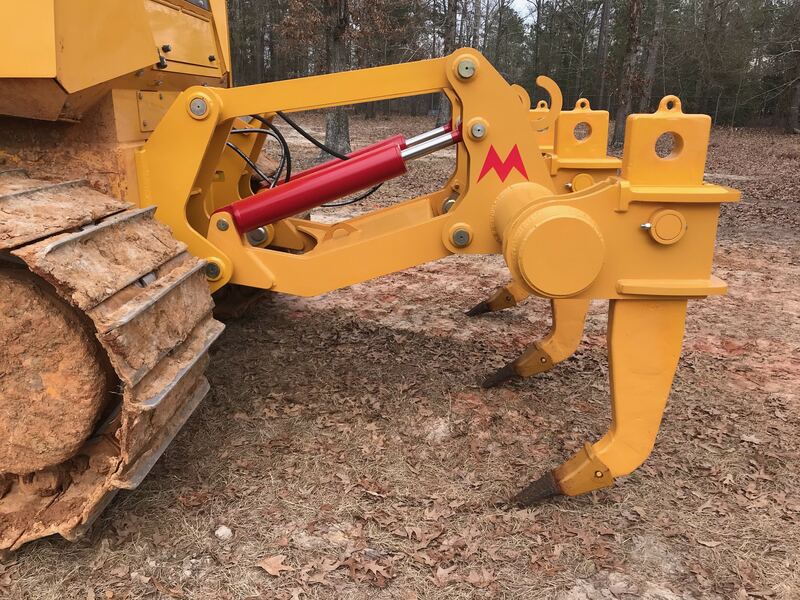 Metalcraft of GA, Inc. is a heavy equipment manufacturer that is committed to providing innovative and quality products at a competitive price. At Metalcraft our goal is to build lasting relationships with our customers and manufacture the highest quality products. 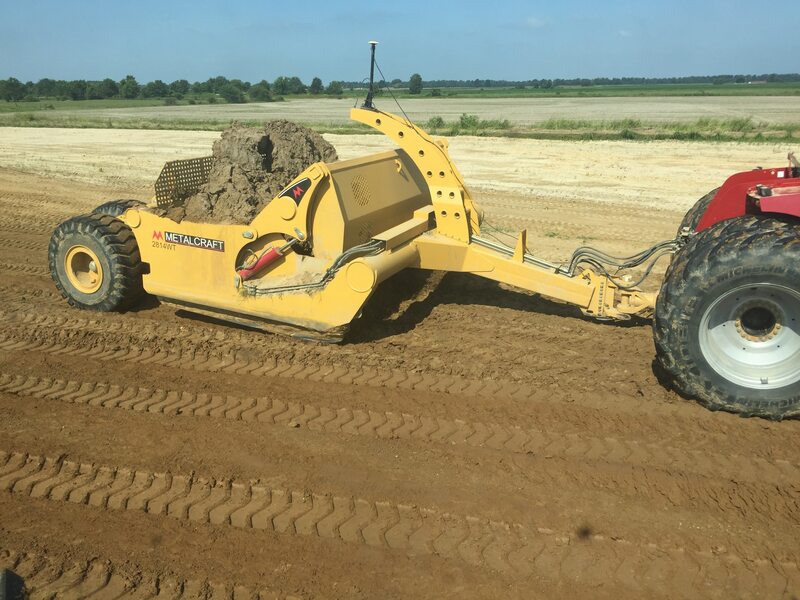 Our founder and president, Dayton Ratzlaff, has been actively involved in manufacturing and earthmoving for over 25 years. With his experience managing the maintenance for a large mining company, he knows first hand the quality of products built by our competitors and realized the industry needed a more rugged, and quality built earth mover. Metalcraft was founded in 2004. In 2006 we constructed a new 9,500 sq. ft. facility located near Louisville, Ga. As the business has continued to grow, a 7,500 sq. ft. addition was completed in 2013, and a paint facility was added in 2015, to create the existing 22,000 sq. ft. facility. Metalcraft of GA, Inc. is a heavy-equipment manufacturing company committed to creating quality products built with the customer in mind. Better products, better pricing. That’s Metalcraft!